Greece is legendary, for many, many reasons. And it remains a treasure of sacred energies, intergalactic portals, timeless treasures. We’ve taken great care, alongside our teams, our Eternal Selves for a custom itinerary, made for us, by us. Some of the places I was shown for us to visit, the travel agency didn’t know of. Secret spots waiting for us. The beauty of these lands, the people, the food and wine, the sun as it shines on the waters in a color of blue like you’ve never seen before. Only in Greece can we experience such an adventure together. 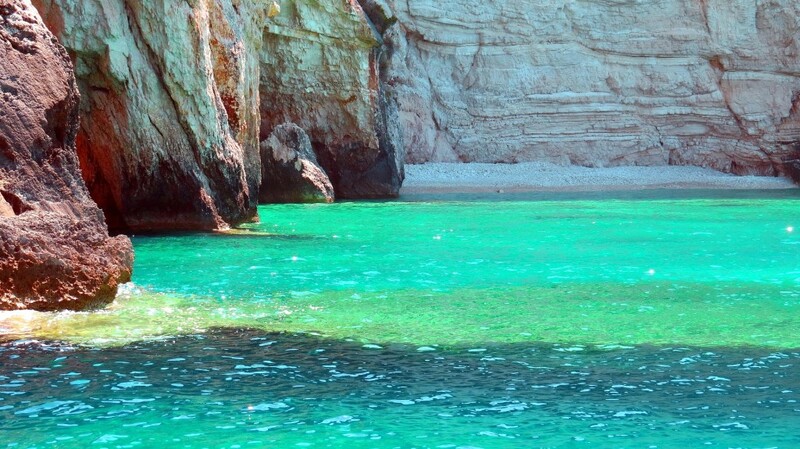 The adventure of a lifetime awaits us in Greece! Put the ‘oh’ in opa and embark on an unforgettable exploration of an ancient land of gods and goddesses, myths and legends. After the private transfer to our hotel, please grab something to eat on your own, put on your hiking shoes, check the weather for appropriate clothing and then meet me and the others in the hotel lobby at 12pm. 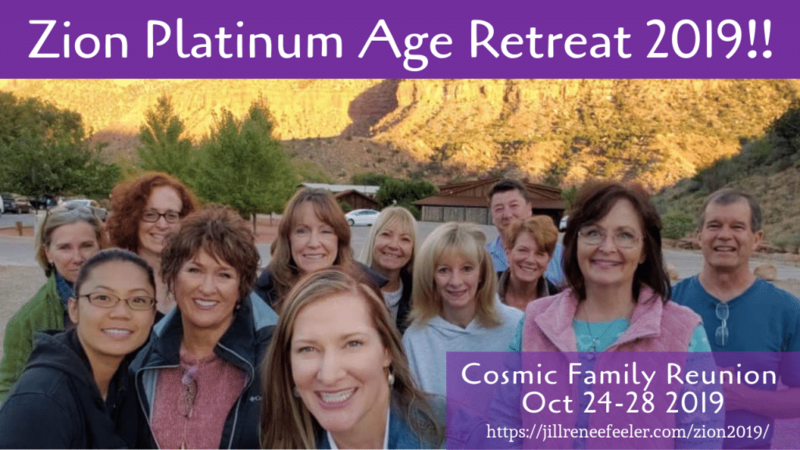 We will gather, meet each other and receive a special welcome message from our teams/Eternal Selves. We will have a stunning view of the city as we walk back to the trail head, heading back to our hotel to freshen up and meet for Dinner. We journey to a land of legends this morning. Our leisurely drive takes us to the scenic northeast Peloponnese and past the impressive Corinth Canal, which straddles two gulfs. On the bus we can have some connection/meditation time, conversation and Q&A while we enjoy the beautiful scenery on the way to Epidaurus. Our first stop is the ancient Theatre of Epidaurus and the Sanctuary of Asklepios, God of Medicine, whose snake-entwined staff remains the symbol of medicine to this day. The healers in our group will especially love this day! 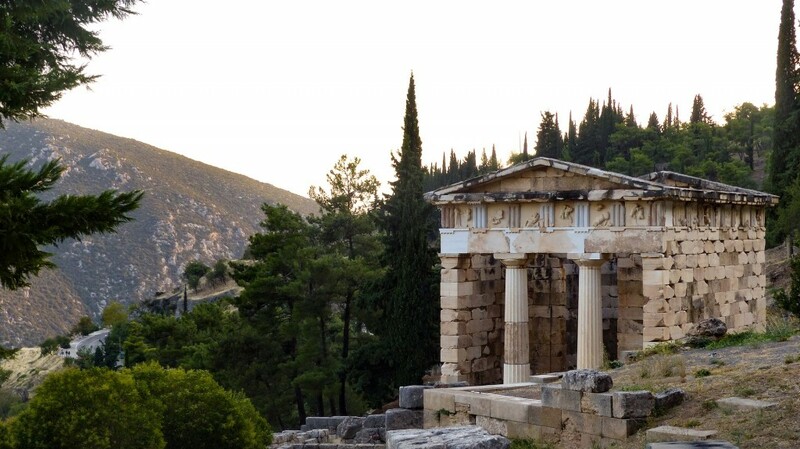 We continue our journey inland and Mycenae – its ruins remain a testament of what was once an important palatial centre of the late Bronze Age in Greece. Stroll through the Lion Gate and Agamemnon’s Royal Palace. 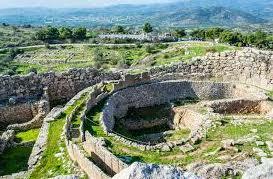 In Mycenae our focus will be on the famous ‘Treasury of Atreus’ which was built on the site of an oracle centre. The mysterious stone placements at the Treasury are impressive, with one particular placement above the entry said to weigh 120 tons (see 25f at http://www.ancient-wisdom.com/top50stones.htm). 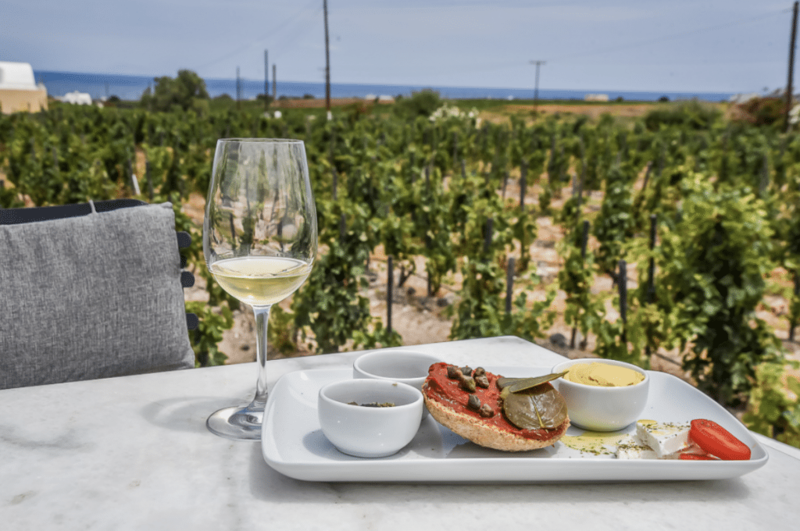 At dusk, we ‘Dive Into Culture’ and sample delicious local vintages, gaining insights into the intricacies of the wine production in the Nemea region then spend the rest of the evening exploring the Venetian-inspired seaport of Nafplion. Amble past its Neoclassical mansions or enjoy a traditional meal against the scenic backdrop of the bay. 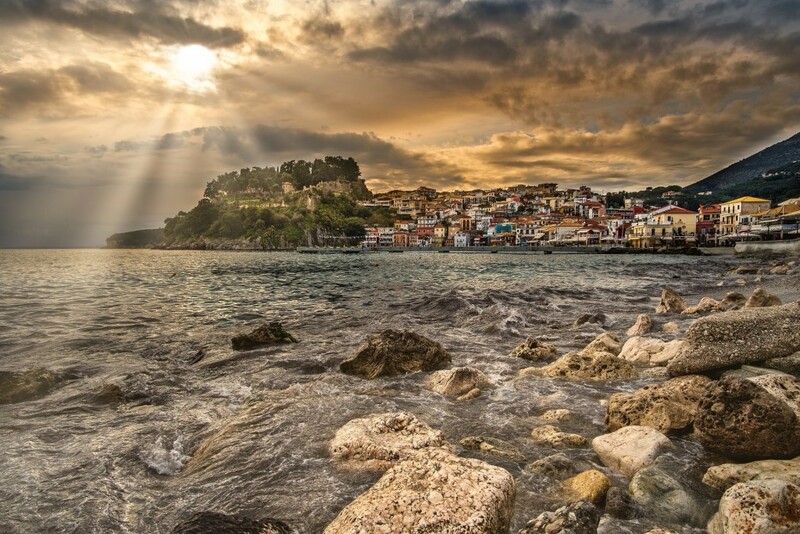 This morning we depart Nafplion and make our way Northwast to Parga where we will check in for a two night stay. 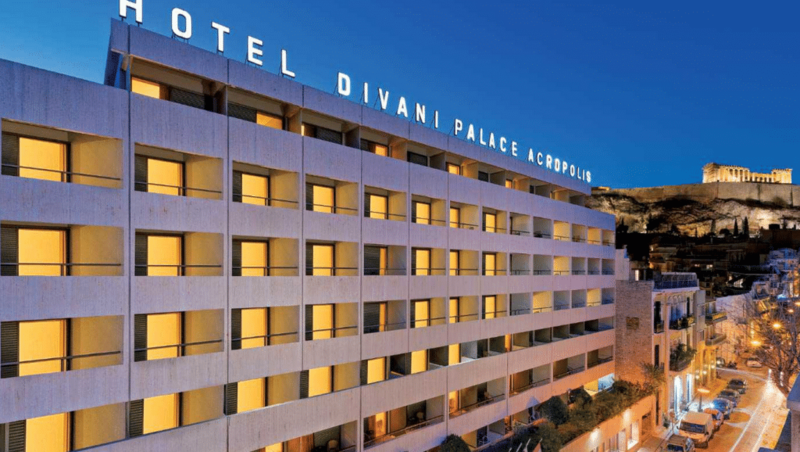 If you prefer, enjoy the views of the Mediterranean Sea from the comfort of our hotel. I promise not to judge if you pass on the Castle and all its steps (and I promise to take pictures for you). 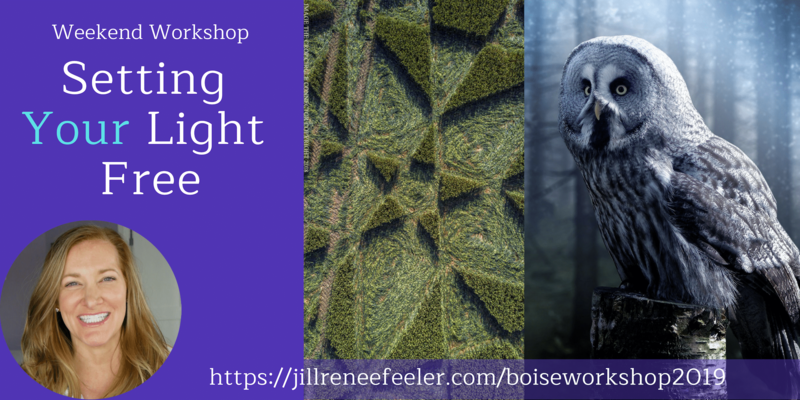 Before or after dinner let’s plan on some messages, Q&A/conversation time, a Self-connecting meditation, helping us integrate the energies we’ve created so far on this epic trip together. 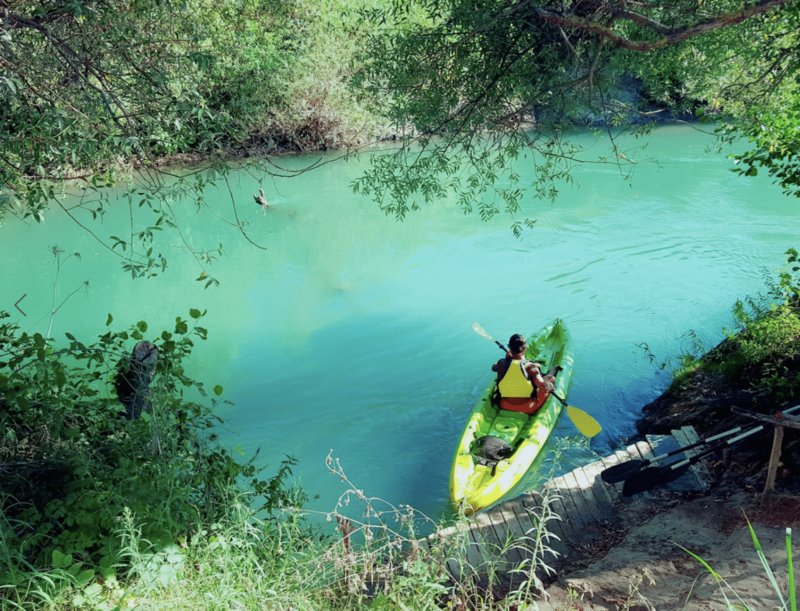 Join me for a kayak excursion enjoying the natural beauty of the Acheron River. In antiquity, the River Acheron was the most prominent, and important, of the five rivers of the Underworld (which I more correctly state as Otherworlds). I love the irony that some of the most timeless, sacred places on Earth have developed sort of spooky, macabre reputations. What a wonderful disguise for a portal put to sleep for a less conscious Age. Ready to wake them up with me? After all we put them to sleep, for protection and safe keeping. We’ll have free time for lunch along the river then return to Parga. Later this afternoon there is time to relax or head into a local café for a delicious cup of coffee. This evening we will have a wonderful dinner at a local restaurant. 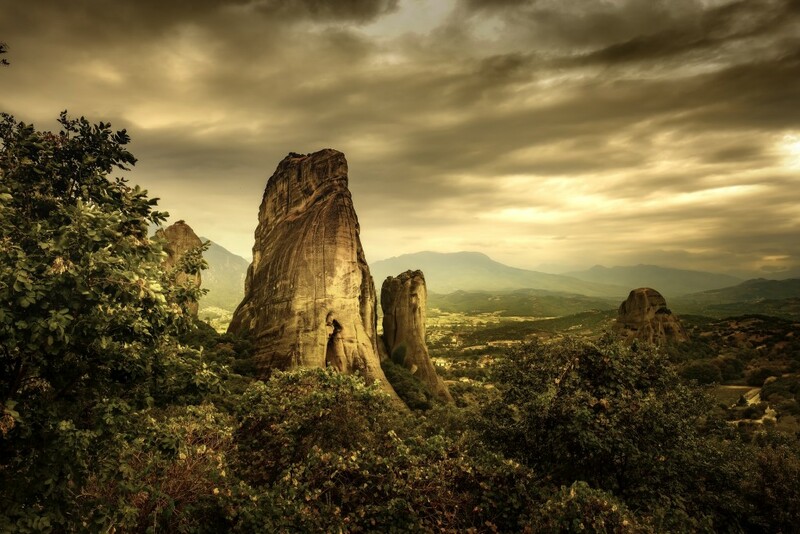 This morning we continue to the the unique region of Kalambaka where we spend some time looking around before heading to Meteora with its other worldly, rounded cliffs. 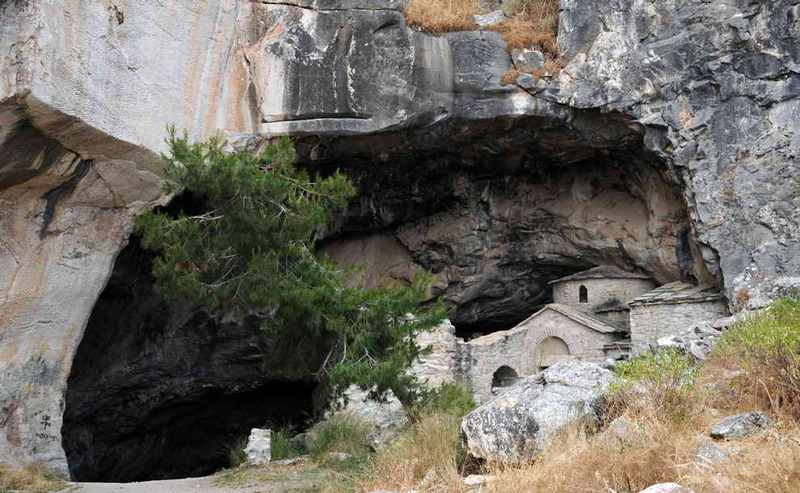 This is a very special part of Greece which is farther North, closer to Albania and not included in typical Greek tours. When I saw those rounded cliff tops, I knew we would want to be here and experience its energy special first hand. 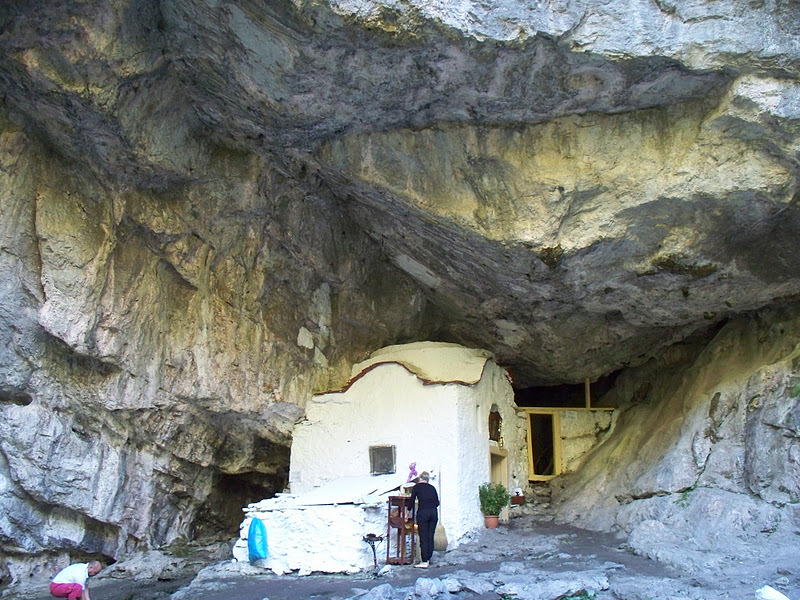 We will visit one of the monasteries and enjoy stunning views over the Peneios Valley. 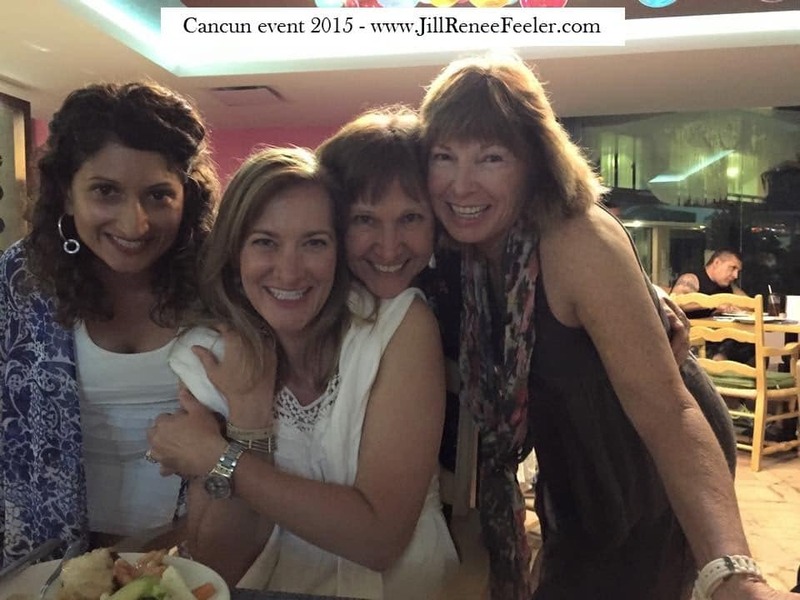 Before or after dinner, we will make time for connecting with our teams as the energies in this area are something I sense we’ve been deeply looking forward to, even as our Eternal Selves. This morning we depart our hotel for a nature excursion to visit Mt. Olympus, home of Zeus and a picturesque spot called Zeus’ Bath (no swimming available, sadly) as well as the Holy Cave excursion. We will plan for connection time with our Eternal Selves in the Holy Cave. We then head to the charming town of Portaria. 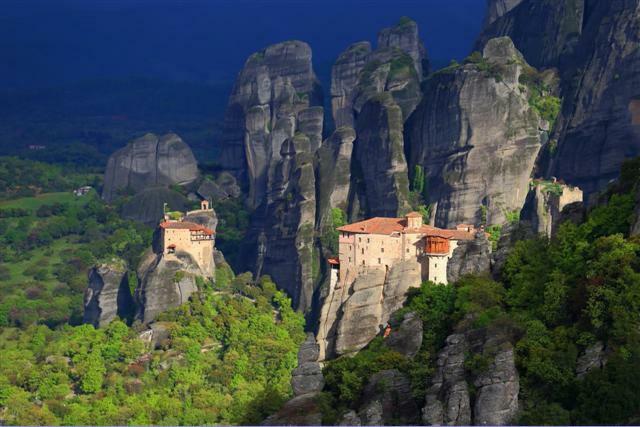 The charm of Greece and the varied landscape will become even more apparent at this part of our journey together. 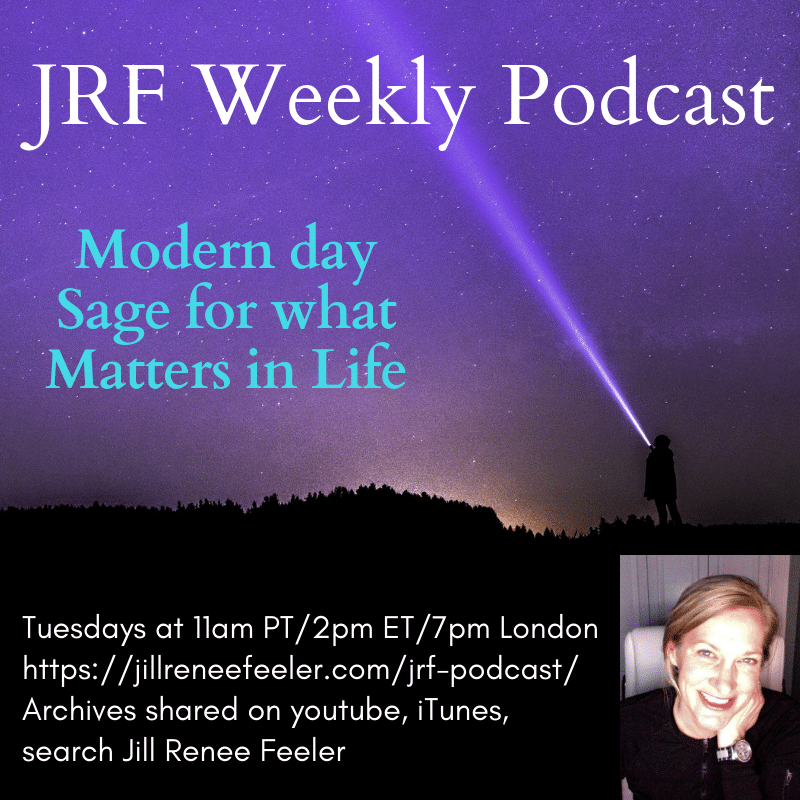 On the scenic drive to Delphi let’s create space for enlightening conversation and Q&A. Some of you may want to write down your deepest questions, the bigger the better since we have time together in person to explore all realms of divine consciousness, and expand it! 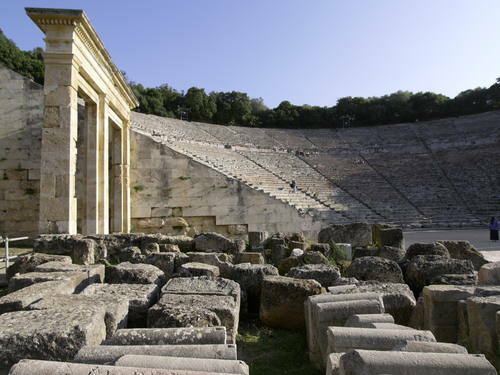 Join our Local Specialist and walk the Sacred Way to the 4th-century Temple of Apollo. Apollo was known as the god of prophecy, medicine, music, art, law, beauty, and wisdom. Later he also became the god of the sun and light. View the statues immortalizing the strength of the athletes who once competed in the Pythian Games, held in honor of Apollo and the Arts. Later we arrive in Delphi for a wonderful dinner. Today everyOne is invited to join a local specialist to hike to the Corycian Cave and Castalian Springs. 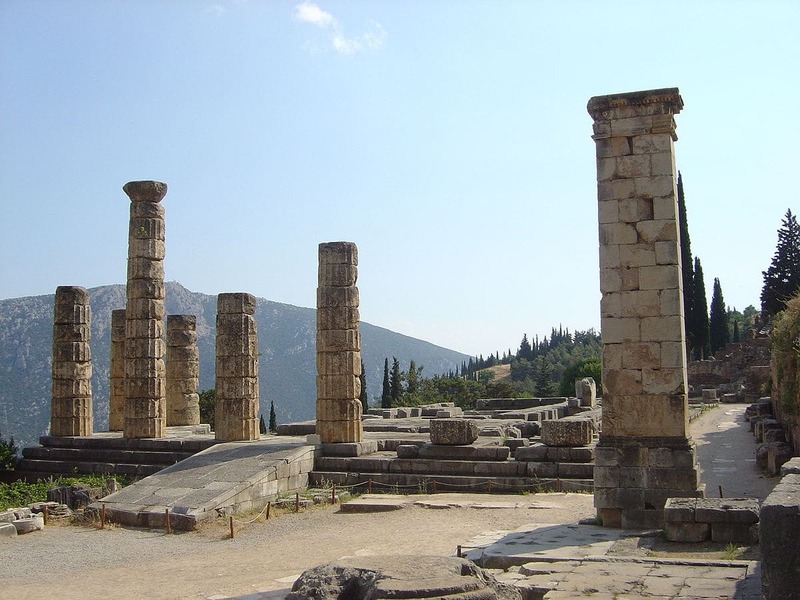 The day before is the standard Delphi tour, known by all the tourists. 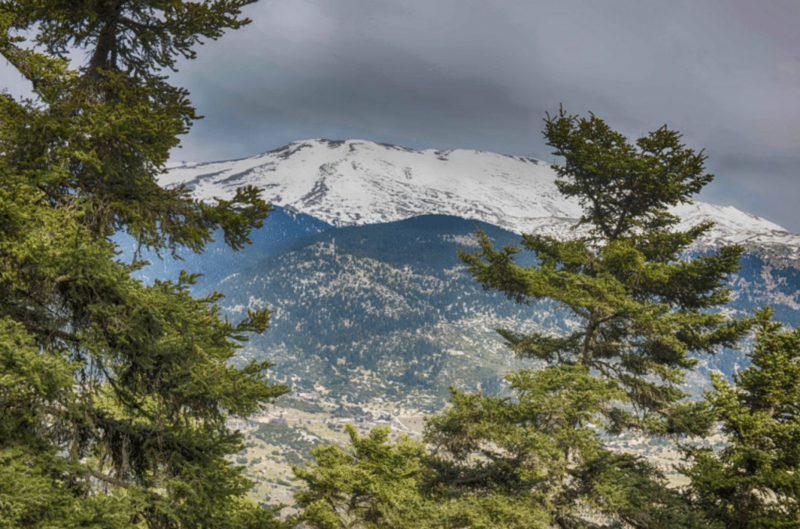 But, today, the hike up the mountain above Delphi, I’m told is where more of the Oracle, timeless portal energies are. 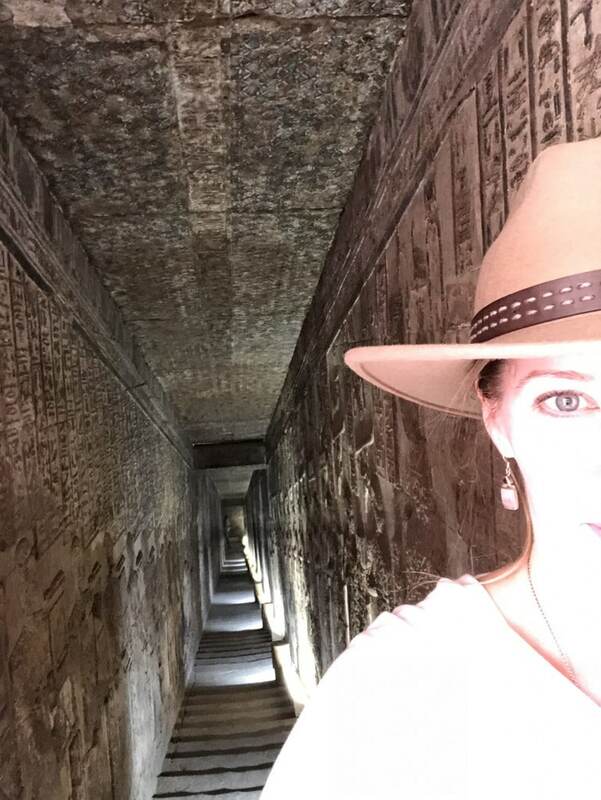 We’ve found this on other trips as well: the standard tour site is nice but the energies are a little flat and then we learn the more powerful, hidden areas where the energies are amazing and few to no tourists are around. Well, the strongest, more pure energies are not hidden from us lol. Yes another cave – lol. The thing is that caves are a great place to safe keep sacred energies, crystalline technology and portals/gateways. The mountain becomes the guardian, watching over the sacred structures, ready to be reactivated again in divine time by beings with the inner keys of light (us). 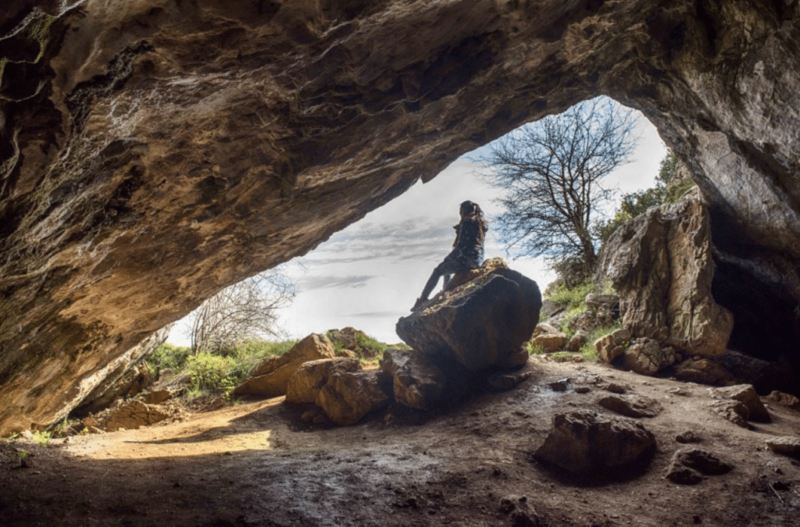 We will perform a connection exercise together and have personal time in the cave to activate the energies. We will know what we are led to upon arriving there. It is quite a serious hike, possibly 4-5 hours round trip and definitely requiring hiking shoes. We have the guide to help us know where to go. Please plan to bring waters, a snack and possibly some collapsing hiking poles if you feel led. For our less active folks, again, no time like the present to build up your hiking muscles and endurance for the trip. 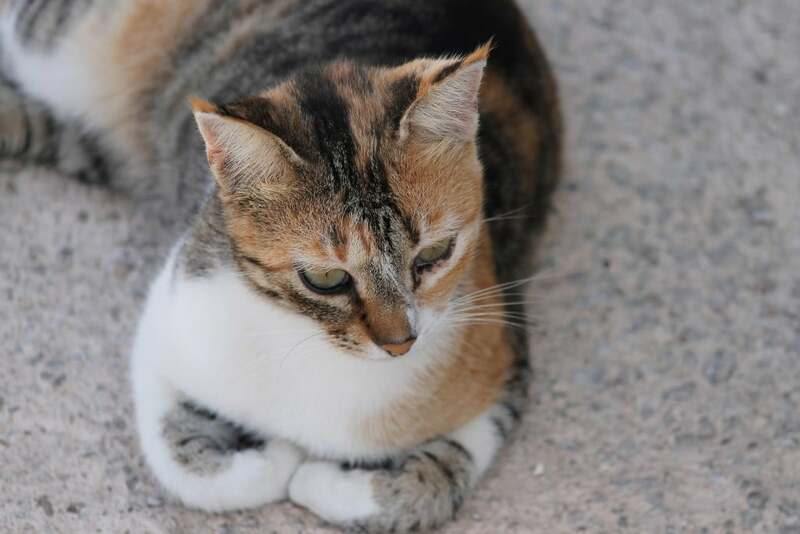 And, for anyOne that would prefer, a relaxing day in Delphi and at the hotel is sure to provide a wonderful, calm day. No judgment if that is your choice (this is your vacation, too!) and we promise to take pictures to share with you of our adventure. Hotel: Amalia Delphi or similar. 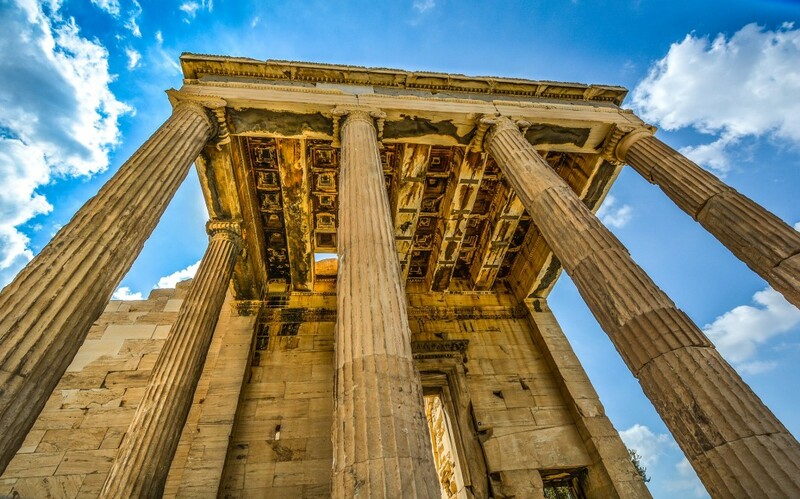 After some time to enjoy a delicious breakfast, we circle back to Athens where we meet with a local specialist to see the famous Parthenon, dedicated to the goddess Athena, the Plaka (shopping!) and a chance to view the Acropolis at sunset before our included visit to the museum. This is classic Athens, right under our feet and visiting these iconic sites feels like such a blessing. We will definitely feel the Goddess Athena today. 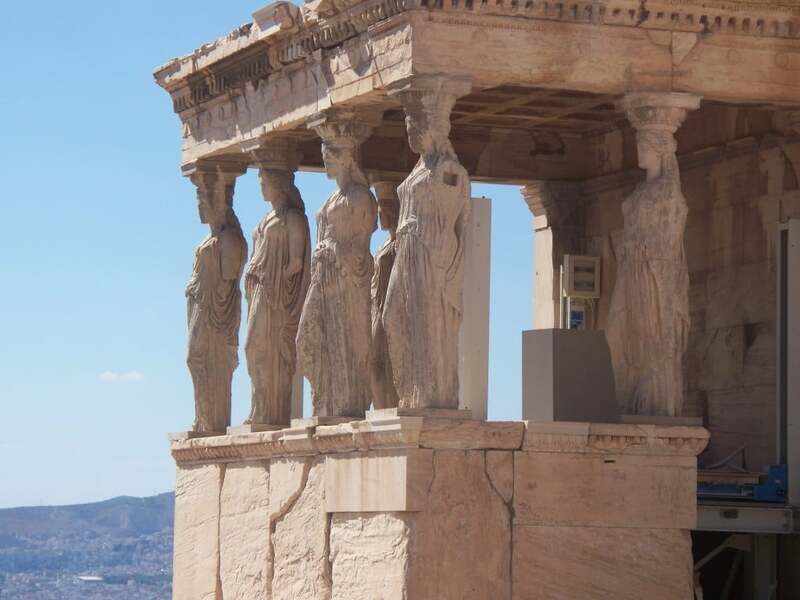 Many of us feel a soulful connection to Goddess Athena, knows as the goddess of wisdom, courage, inspiration, civilization, law and justice, strategic warfare, mathematics, strength, strategy, the arts, crafts, and skill. This evening, we have free time. I’m a total nerd for a Segway tour (they are so fun!!) and am willing to plan a 1-2 hour adventure for anyone who is interested in joining me for this activity before dinner. 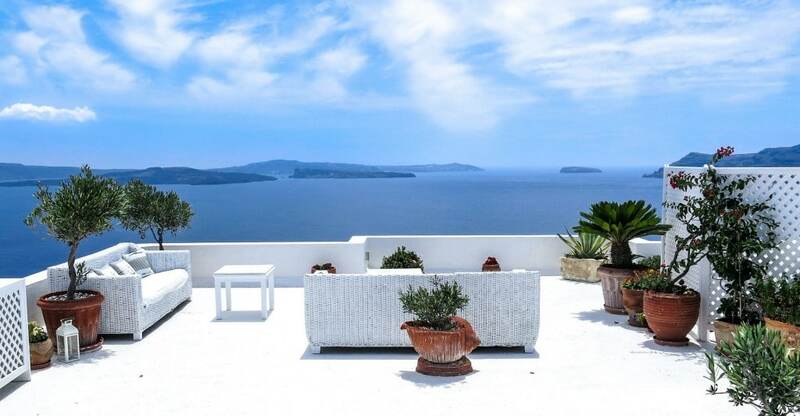 A short flight (not included) brings us to the beautiful island of Santorini, our home for two nights. Transfer to our hotel with an orientation on arrival and spend free time exploring this enchanting island before dinner. 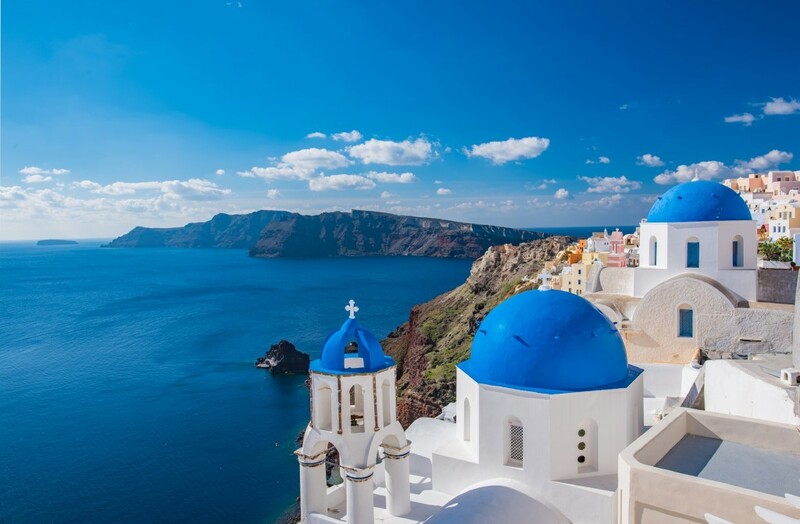 Comprising of a small circular archipelago of volcanic islands in the southern Aegean Sea, Santorini is all that remains of an enormous volcanic explosion. 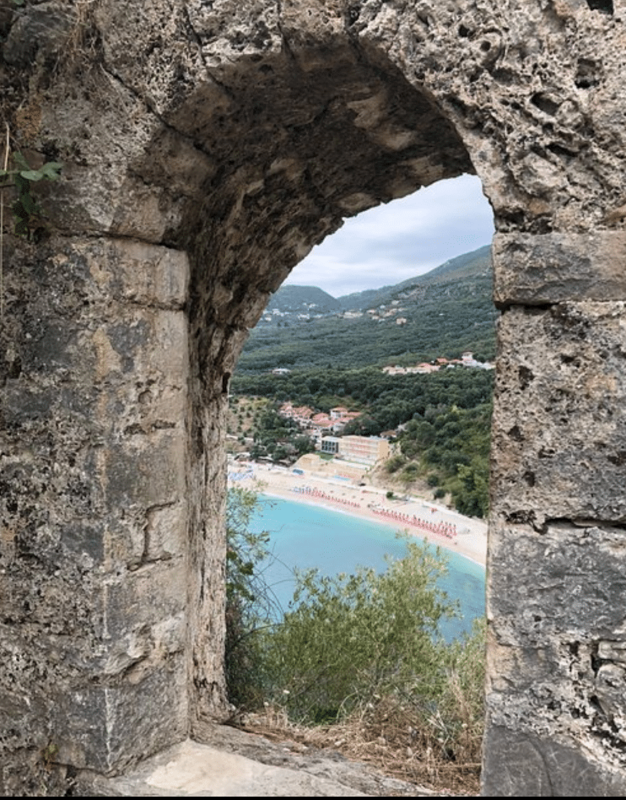 The island’s spectacular physical beauty coupled with its charming atmosphere makes it one of Greece’s most notable destinations and you will see why for yourself. 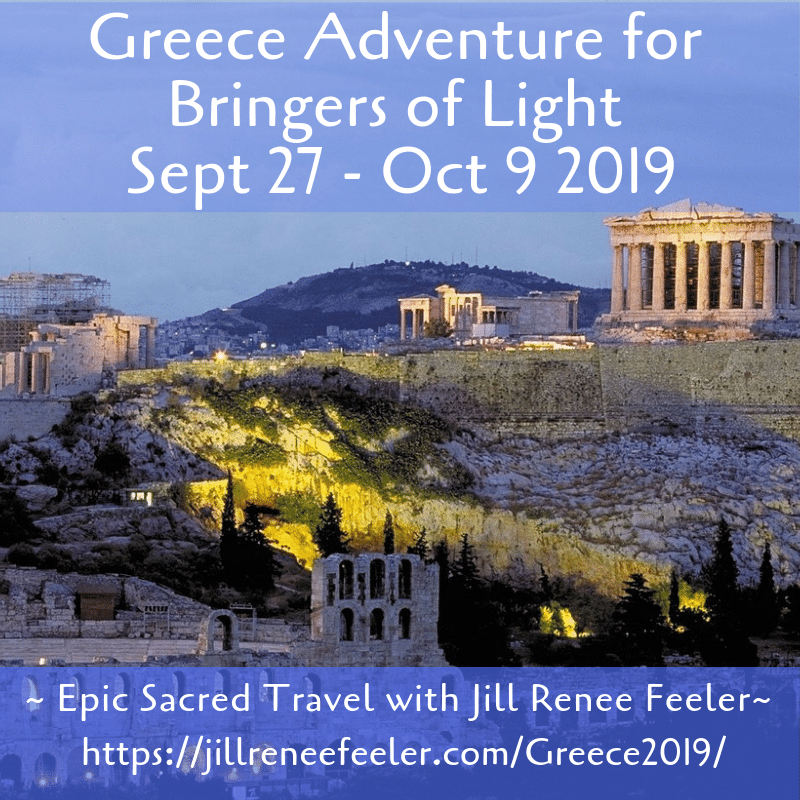 After our first 9 days together including several hikes, some cave exploration and who knows what levels of empowering energies and divine activations, we deserve this special treat of two nights in Santorini to finish off our adventure. 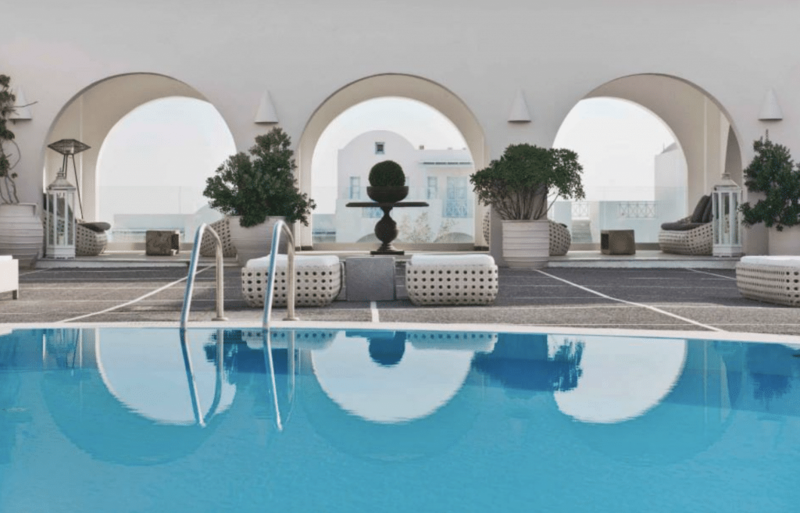 After getting settled in the hotel we will have free time, for relaxing in the sun at the hotel pool, wandering down winding cobbled streets full of the classic whitewashed houses or possibly schedule a massage for yourself at the hotel spa. We will be further rewarded for all of the days of our light work/play with breathtaking views on a Sunset Cruise before dinner. After breakfast, we will receive a special message from our teams/Eternal selves and have time to talk about our trip experiences and all the magic we have created together so far. Free time to go on your own or join me in further exploring Santorini together. I was here with my husband in 1999 and fell in love with it. I’m so glad we have a relaxing, unscheduled couple of days here together. If we want to book something let’s arrange it as soon as possible to increase options. Early October is still a popular season for visitors. For those registering, please let me know an activity idea and I’m happy to explore it with you and make reservations for those interested. The first 9 days of our trip are quite planned and feel very exciting and activating. 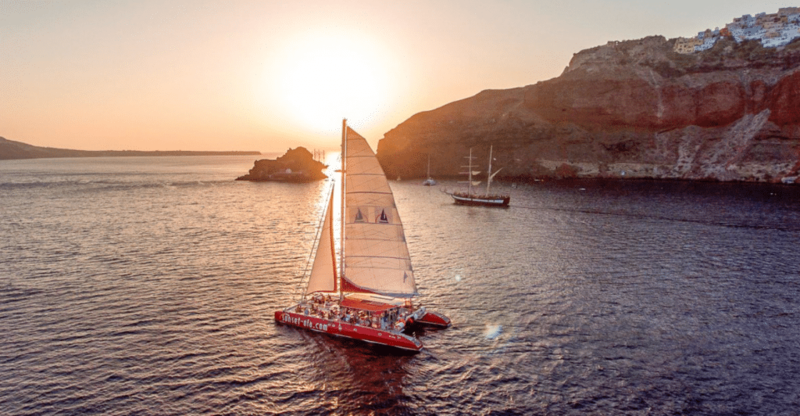 The Santorini portion here nearing the end of our trip is designed to allow for more freestyle, less regimented enjoyment of this wonderful island, soaking in our experiences and creating new ones. 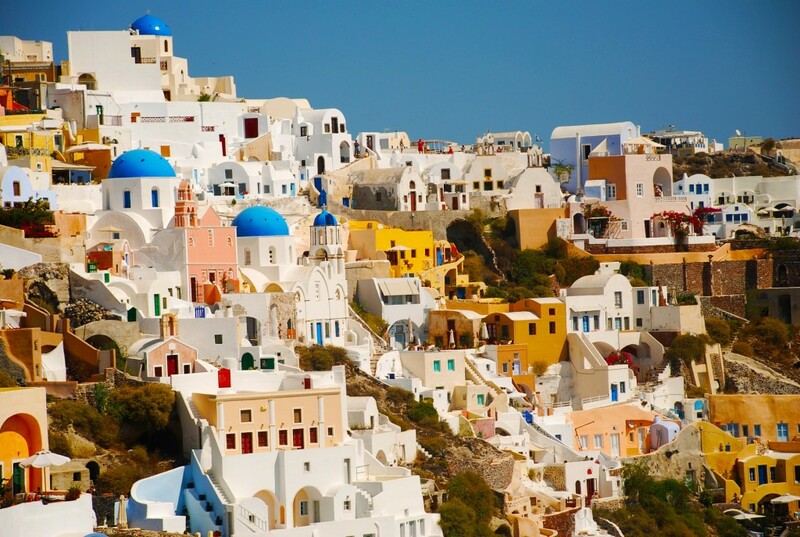 Did you know there are legends of Atlantean connections to Santorini? I’m excited to tap into that possibility along with you. 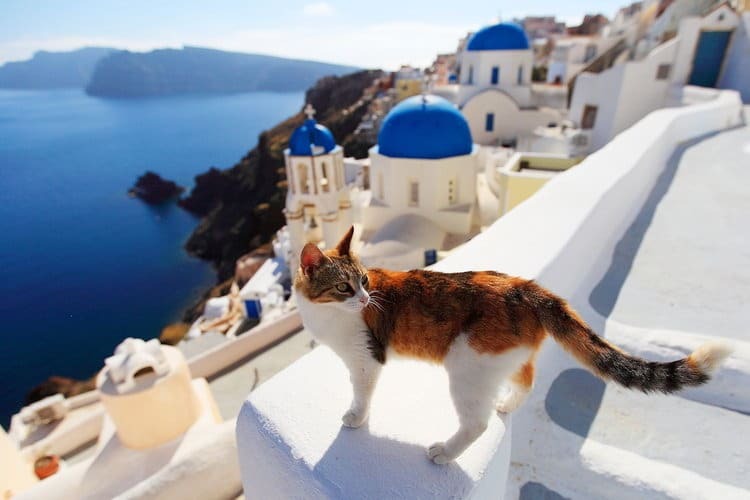 We can check out the views of the magnificent caldera, see the island’s ancient ruins or ramble through the winding streets of Fira and Oia. Indulge in a day of sunbathing and relaxation on one of its many beaches or shop up a storm at its boutique stores. The spa hotel may feel tempting, as well. Santorini freestyle continues for first part of day. Enjoy time to explore, capture more unforgettable photos or possibly acquire some fun souveniers in the many shops. Later this afternoon we will take our flight back to Athens (not included). We will have a special Farewell Dinner this evening and reminisce over an incredible journey together in Greece. Special closing message from our teams/Eternal Selves either before or after our farewell dinner. We say a fond farewell to our newfound friends and the treasures of Greece after the unforgettable journey we’ve created together. 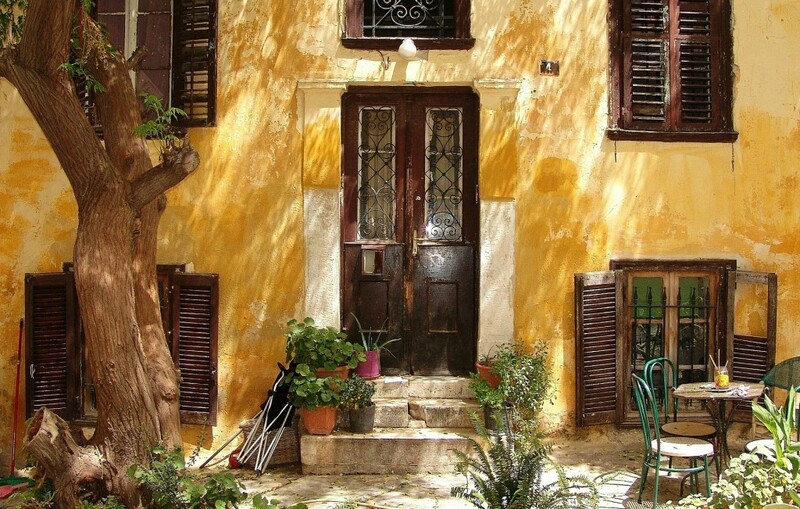 I went to Greece with my husband in 1999 as part of a Mediterranean cruise and we both loved it. Its prevalent rocks and stone landscapes, numerous mountains proudly rising to be seen from afar, multiple bodies of water, each with their own color and vibration. The people and sense of history and culture. The vineyards. The climate. 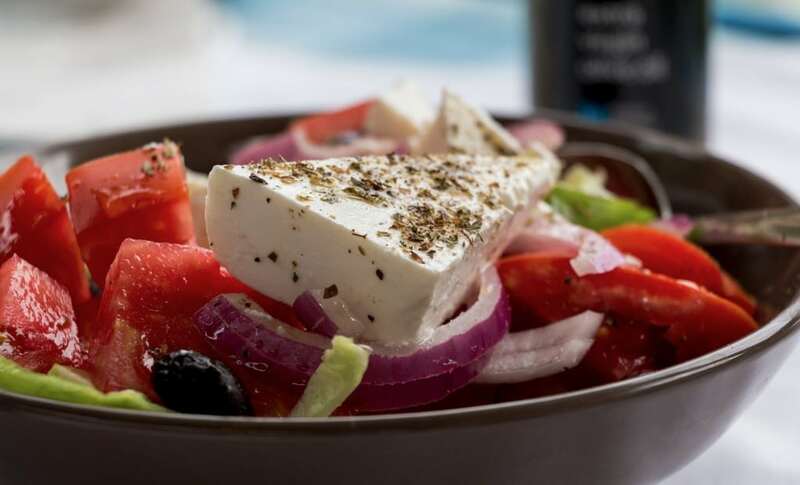 There is a reason so many people from around the world have fond memories of their travels to Greece. 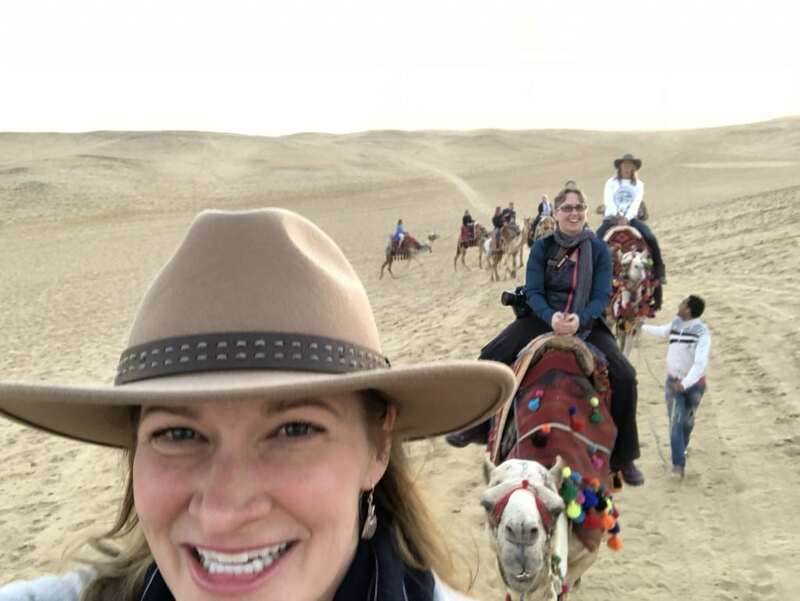 I’m excited for you to create your own memories of this somewhat mysterious, geographically diverse and enriching country (or for you to come back with me, to create new adventures, and explore secret spots not usually experienced by typical tourists – which of course, we aren’t lol). The Greek mythology enchanted me as a teenager, the possibility of God-like abilities associated within humanity felt right, and not just left to beings like Zeus, Athena, Apollo. I never believed they weren’t human… I always felt that they were human but not a typical human. Their sense of self was other worldly, allowing them to more fully embody God-like features, abilities, consciousness and ways of being. The time allowed for them to be seen, recognized and appreciated in their supernatural ways. It sounds wonderful, doesn’t it, especially in contrast to the time we are in and the way we often quietly go about our supernatural ways, almost cloaked or in secret from the awareness of who and what we really are. I know we chose this timeline and knew it would be like this. Relatedly, I deeply celebrate the connection a group like us has for our innate super natural layers, alongside our humanness. The world doesn’t see us like it apparently so readily saw the great Greek beings of mythology. Our ability to see each other is even more meaningful in our present timeline where we aren’t “seen” at our true depths and timelessness. We are both supernatural and human. All are both; the rest of the world just doesn’t know it, doesn’t claim it, doesn’t live it. And that is ok – thankfully they don’t need to since their Eternal Selves are fully ascended, inherently sovereign and infinitely whole… while being in a constant state of expansion. The drama of the mythological battles parallels in many ways the persistence of drama and battles in our modern day Earth. 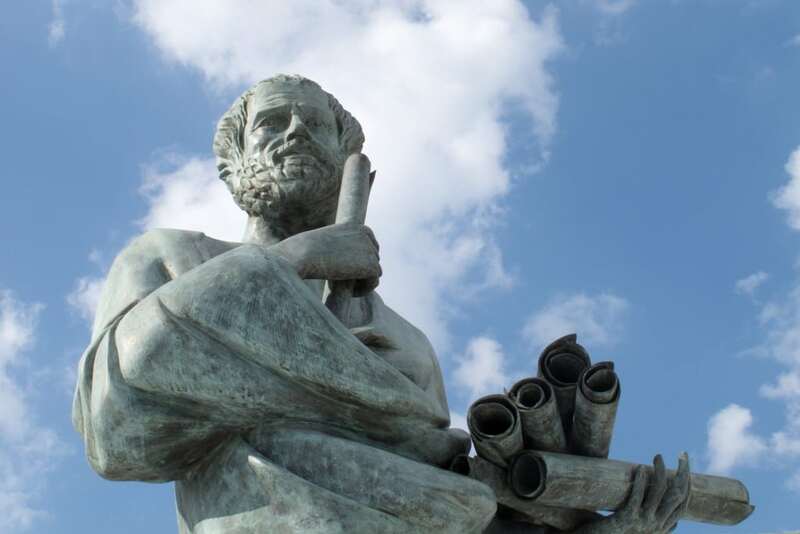 The timeless wisdom, values, ethics and societal structures from Aristotle, Socrates, Plato and Pythagoras is another personal connection I feel to Greece and it’s energy structures. You, too? Did you know there is evidence that Pythagoras and possibly some of the others received training in Egypt in the Mystery Schools? 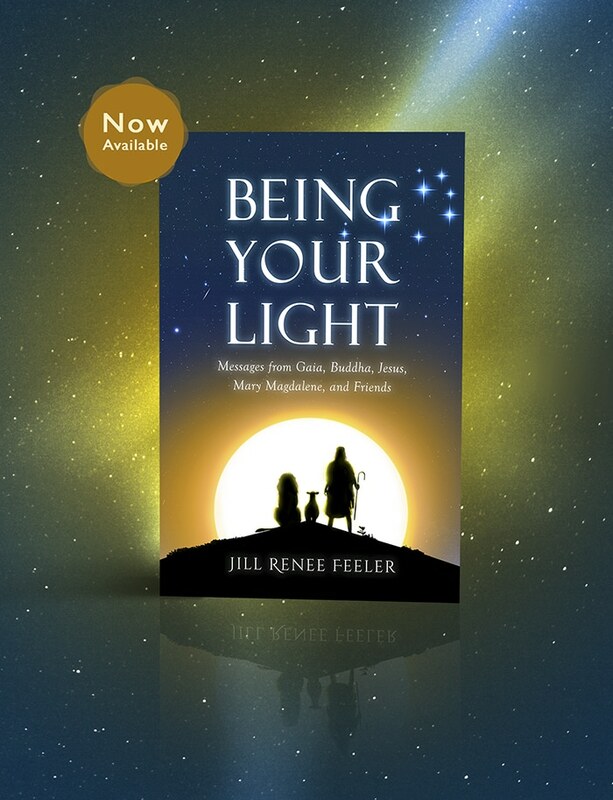 What a wonderful basis for their eventual discoveries, philosophies, and timeless teachings – sourced from within, their connection to Source, their “teams”. Was it like our connections in a group like this, even mine? What can be possible with these types of connections when the world is taking you seriously, smile? Maybe they showed us. And we chose this timeline… to bring the Light even if others don’t see it, don’t see us, don’t see Source God within themselves. The purpose is beyond the recognition. 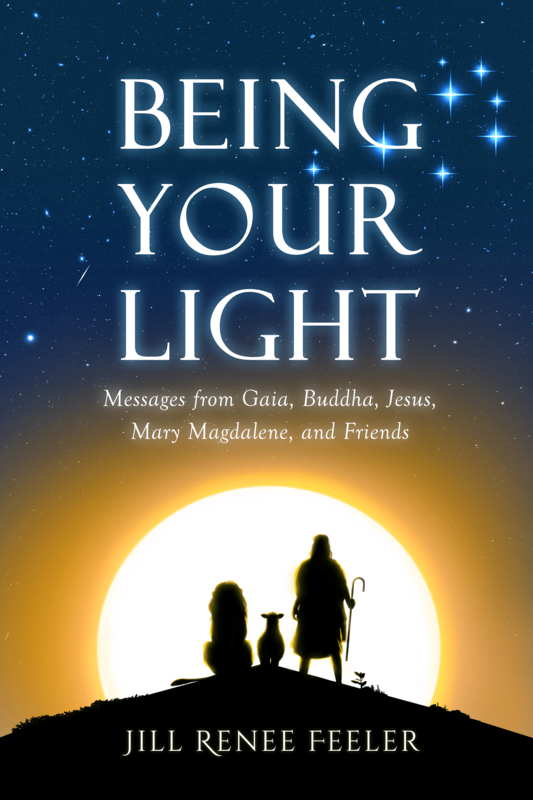 The purpose is in the being light within human form. Not out of study, toil, sacrifice, seeking, rather out of joy, liberation, acknowledgment of Source within Self, eternally and here. Let’s be this, together in Greece ~ playing, laughing, conversing, moving, eating, drinking, smiling, resting, expanding alongside each other for the joyful and divine purpose of it. In a place where other great Ones have been. It’s the perfect place for us, our (great) Ones. We are doing this trip in style. The travel arranger is top notch and we will be very well taken care of. 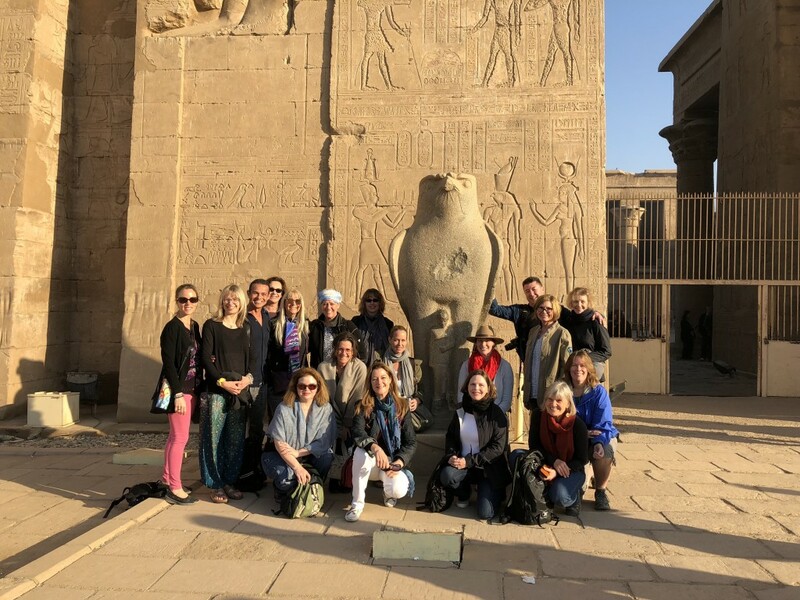 We have a Tour Director (not a Tour Guide – more (slightly humorous) details on that distinction and what it means for this trip are here) and our own top notch private transportation to get us everywhere we need to go for this amazing adventure to divinely unfold. *Pricing: All prices stated in USD, per person. Tour is limited to 20 guests, plus myself. Payments: $500 USD secures your spot. Remaining balance due July 14, 2019. Early Bird Discount of $50 USD for paying in full by 24 April, 2019. Check or cash payment savings of $25 USD, available until 30 June, 2019. Plus NEW Travelers Reward Program!! Ready to Say YES? Please email me at [email protected] and I will handle your registration and invoicing personally. I will need to know * which package option * you are choosing (Double, Single and Regular or Platinum). Have questions? Email me and let’s get the conversation started. Minimum Four star accommodations. Private Transfers from Athens airport on arrival day for each guest. Includes meals as noted in itinerary. Each dinner will include water, and one glass of wine or beer. Private transfers from Hotel to Athens airport on departure day for each guest. Tips paid to guides, private drivers, servers at meals. Guaranteed departure – Accommodation, Activities, Transfers, Fees where indicated as per the itinerary. Air travel into and out of Athens pre and post trip. Air travel to and from Santorini. Laundry – Optional and free time activities/extras – Vacation insurance. Cancellations made by 22 June, 2019 will receive full refund minus a $350 (per person) administrative fee. Cancellations made after 22 June, 2019 are not eligible for refunds. Airfare details for booking your flights will be provided directly to registrants. 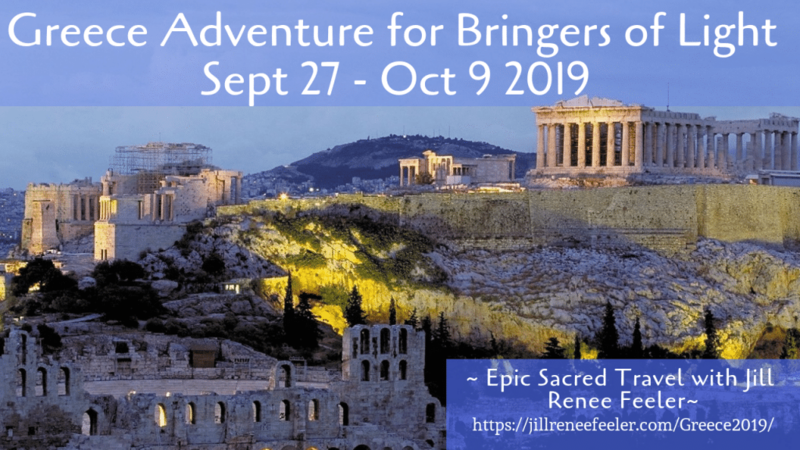 (Please use itinerary details to do preliminary research on airline reservation prices – arriving in Athens by 9am Friday 27 Sept, 2019, departing Athens anytime on Wednesday 9 Oct, 2019). Additional night, pre-trip, for Thur 26 Sept 2019 is available upon request. (I am arriving a day early and would love to hang out with anyOne else who comes a day early). 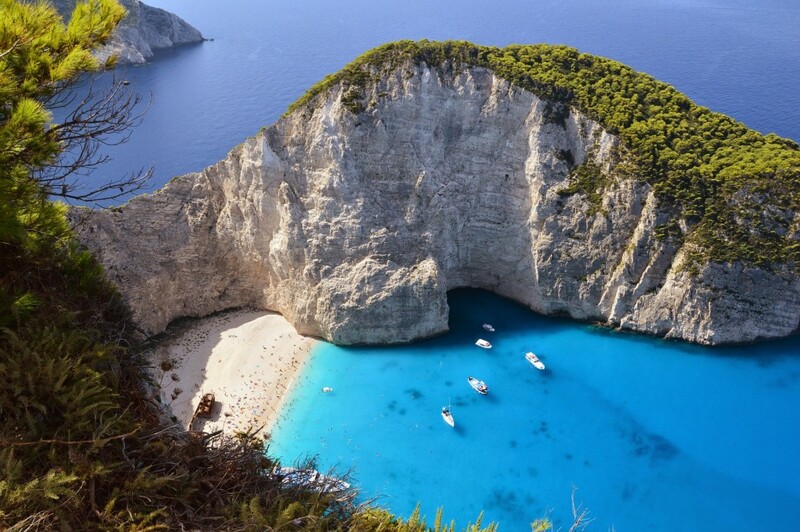 Passport & Visas: Passports must be valid through 7 Jan, 2020 to allow entrance into Greece for our dates. Dietary: Please let me know about special dietary requirements and/or food allergies at the time of booking. We recommend all Vegan travelers to bring some protein supplements to ensure a good balanced dietary aside from vegetables & fruits that will be provided.